An outspoken voice on the critical role unions can play to restore economic fairness in America, she served on President Obama’s Economic Recovery Advisory Board from March 2009 – March 2011). As a Harvard University 2011 Advanced Leadership Initiative Fellow Burger focused her work on new models of civic engagement launching the Gettysburg Project on Civic Engagement which she co-chairs with Harvard University’s Kennedy School Academic Dean, Archon Fung. 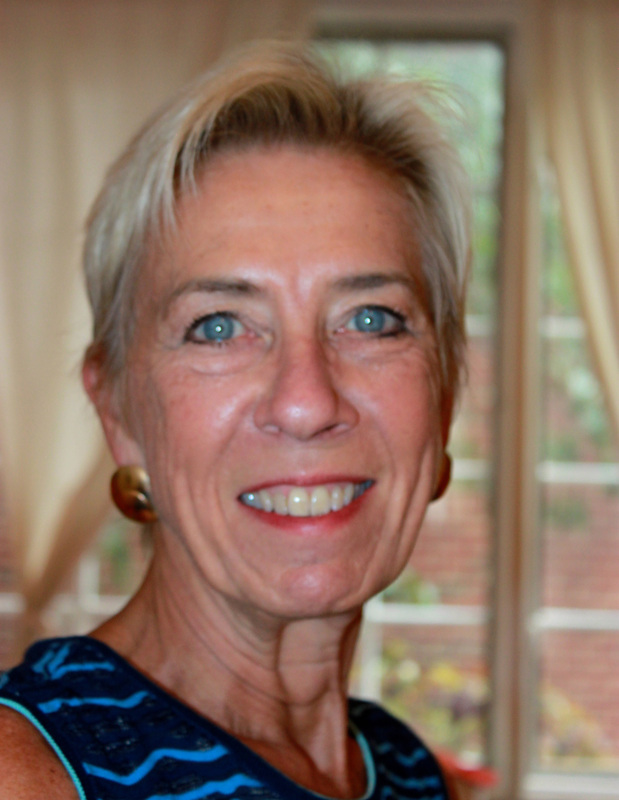 Anna Burger serves as the New Conversations' Project's executive director. 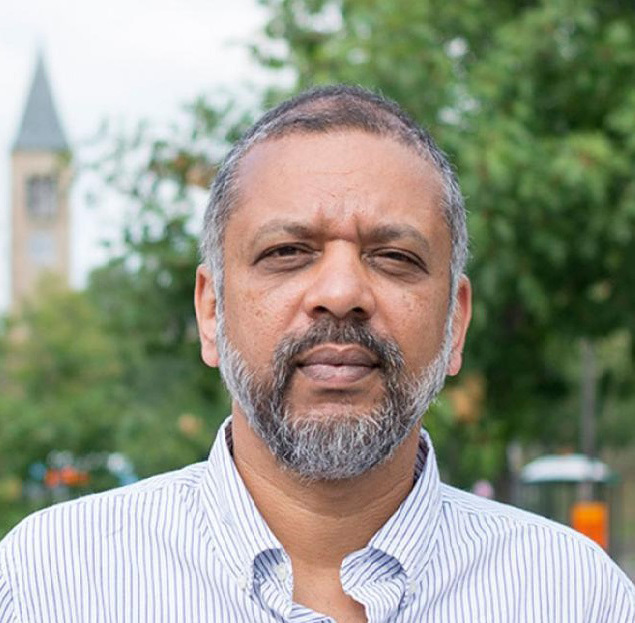 Sarosh Kuruvilla is currently Professor of Industrial Relations, Asian Studies and Public Affairs at Cornell University and Visiting Professor of Employment Relations and Organizational Behaviour at the London School of Economics. Professor Kuruvilla's research interests focus broadly in the area of comparative industrial relations and specifically on the linkages between industrial relations policies and practices, national human resource policies and practices and economic development policies. His recent research has been concerned with developing policy approaches to improving national skills development, skills up-gradation and labor policy. His research has informed government policy and practice in Asia, particularly in relation to Singapore, Malaysia, Philippines, S. Korea, Taiwan and more recently, in China and India. He serves as a consultant to many international agencies, as well as global corporations, and has authored a large number of refereed journal articles on labor and human resource policies and practices. His current research focuses on the analysis of employment relations in global value chains, with particular attention to the centralization and decentralization of HR polices across the value chain. He is also working on the globalization of professional labor markets, particularly the linkages between labor markets for lawyers in the US, UK, and India. He joined Cornell's faculty in 1990 after obtaining a doctorate in business administration from the University of Iowa in 1989, and after a career as a labor relations manager in the industry in India. Sarosh Kuruvilla serves as the New Conversations' Project's academic director. Claire Concepcion is the project’s program assistant. She supports faculty in Labor Relations, Law, and History and International & Comparative Labor and Human Resources at Cornell University. Claire previously served as an administrative assistant and event coordinator in the Colleges of Engineering and Veterinary Medicine. 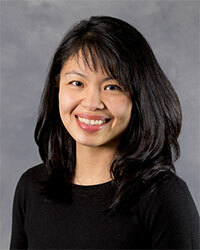 She can be reached at +1 (607) 254-4749 or cct48@cornell.edu.